Shirts in the Ezistreet Business Directory . .
Connor offers Australian men high quality, masculine fashion. Tarocash specializes in masculine menswear, providing smart-casual clothing throughout Australia. 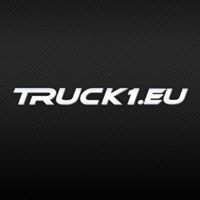 Truck1 is an online service to search for used and new commercial vehicles such as trucks and semi-t..
Auto Transport Quote Services offers reliable auto transportation for cars, trucks and SUV's all ove..